Christmas cards made easy for friends & family! 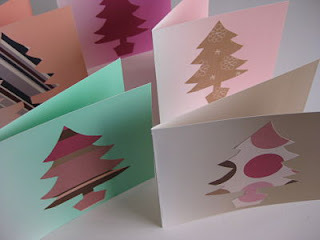 Do you make your Christmas Cards? i love them! great idea! warm hugs marie! They look great Rie! I'm one of those very bad friends that promise every year to send cards but I never find the time.